The Climate Detectives campaign aims to provide as many secondary schools as possible the support regarding climate protection. You are invited to use the materials of the campaign as well as our service and project ranges. Start protecting the climate at your school now. Train climate detectives, improve your CO2 footprint and explore the effects of climate change. If you are already active in climate protection or publish useful materials on it, please inform me so that I can circulate your good example in the campaign. The average global temperature has been increasing since industrialisation. Although man has been identified as the cause and although we know that a further rise in temperatures represents an existential threat to human civilisation, the necessary reorientation has not come about yet. But this does not make climate protection a topic which is exhaustively discussed with reports on catastrophes. Quite the contrary: Here we can experience a sustainable approach to our planet as an attractive and exciting task, which involves everybody and from which (nearly) everybody can ultimately benefit. We need, for instance, new and more efficient energy and transport systems and we need the researchers, mechanics and bankers to develop, install or service and finance these systems. We need people who think creatively and towards the future or can plan and act in cooperation with others – and we need schools, which teach such skills. We will make it together! Join our cause! Prepare your pupils and your school for the new challenge of climate change! With the know-how, the attitudes, motivations and skills which the pupils gain for their future lives, schools can co-influence the relationship of society to its environment for the long term. 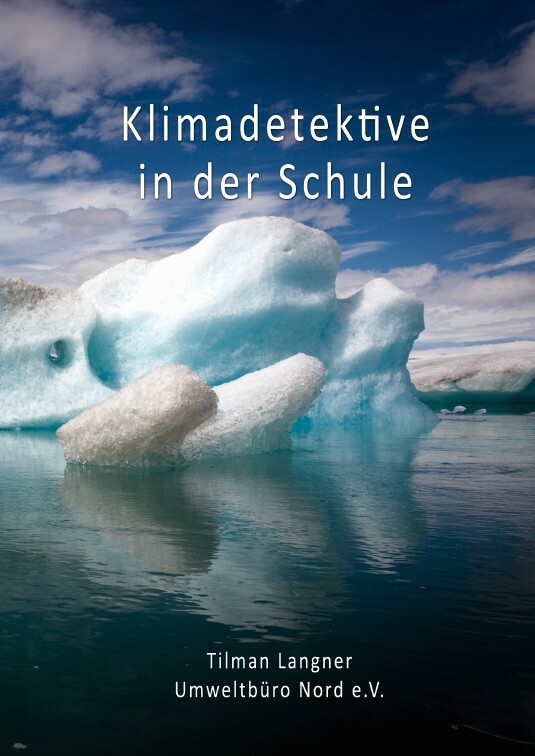 The Climate Detectives campaign is based on the concept of education for sustainable development and thus provides you with a contemporary teaching basis for this challenge. 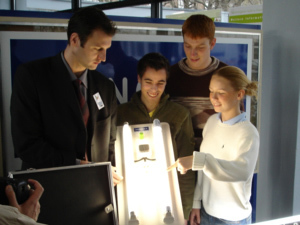 With their energy and materials consumption or with the daily commutes to school of the teachers and pupils, schools also contribute to climate change. The Climate Detectives campaign supports you in optimising the environmental effects of your school and thus in contributing to climate protection. Frugality and efficiency also reduce the operating costs and release funds which are desperately needed to relieve the communal budgets and to improve quality of schooling. Climate detectives is a German campaign. The majority of material and information, we provide, is in German. But a couple of articles is available in English as well, and we are happy and proud to provide you with our Climate Detectives Checklists in English (see below)! Download the Climate Detectives Checklists! 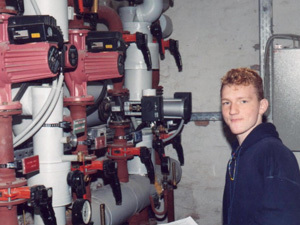 Carry out a climate checkup of your school together with your students! The Climate Detectives Checklist from Tilman Langner / Environmental Office North, registered association, www.umweltschulen.de/klima/climatedetectives.html are provided under the terms of Creative Commons Attribution-NonCommercial-ShareAlike 3.0 Unported (CC BY-NC-SA 3.0, http://creativecommons.org/licenses/by-nc-sa/3.0/). You are welcome to download and use them for free. Please mention the author and this webpage as source! For any commercial use, please contact me in advance! Special thanks to Roland Rischmüller, who has created the grafics. 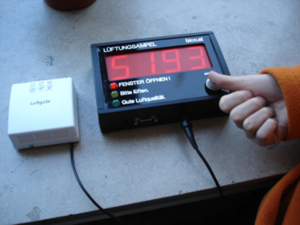 Many thanks to BUPNET, www.bupnet.de , which has translated the checklists from German into English! The energy chapter of the climate checkup obtains many checklists. Please consider "heat energy and heating system", "room temperatures" and "consumption of electricity" as basic level. "Lightning" and "computers" are advanced level. The other aspects / checklists are professional level, they require more time and skills. This chapter contains one ecological aspect (water consumption) and one aspect concerning the living and learning conditions (sanitary facilities). This chapter covers ecological aspects as well as living/learning conditions and health. This chapter covers ecological aspects and living conditions / satisfaction. Please notice: It is not required to carry out the whole climate checkup! Feel free to select the checklists and to adopt them to your needs. related link: The project "Energy, Education, Governance, Schools"
Learn more about the Online Information Service www.umweltschulen.de! 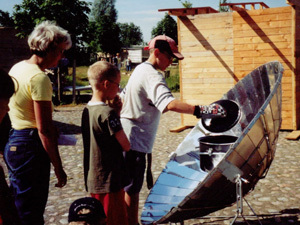 Climate Detectives is a campaign organised by the Umweltbüro Nord e.V. We are a small charitable organisation which we founded in the Hansa city of Stralsund in 1997. We are predominantly involved in the area of environmental education. (www.umweltschulen.de/umweltbuero).